I was nine years old when I started fishing with my grandpa on the Kingston Mill Pond in Wisconsin. I started fishing local tournaments with my best friend when I lived in Wisconsin. I love fishing and am very competitive. 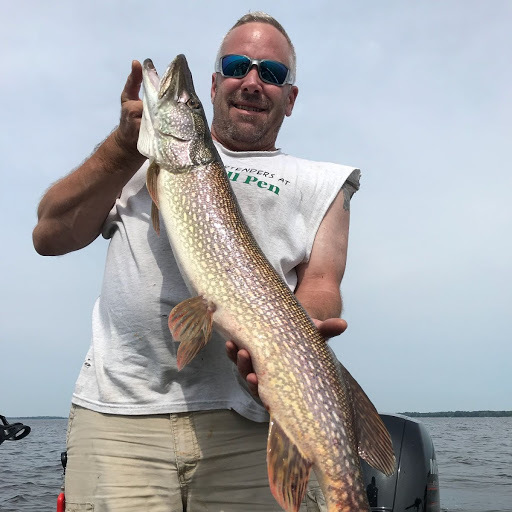 My favorite body of water is Lake Puckaway in Wisconsin because the fishery of the lake contains a variety of quality fish for both catch and release as well as keeping. I also love hunting and snowmobiling. 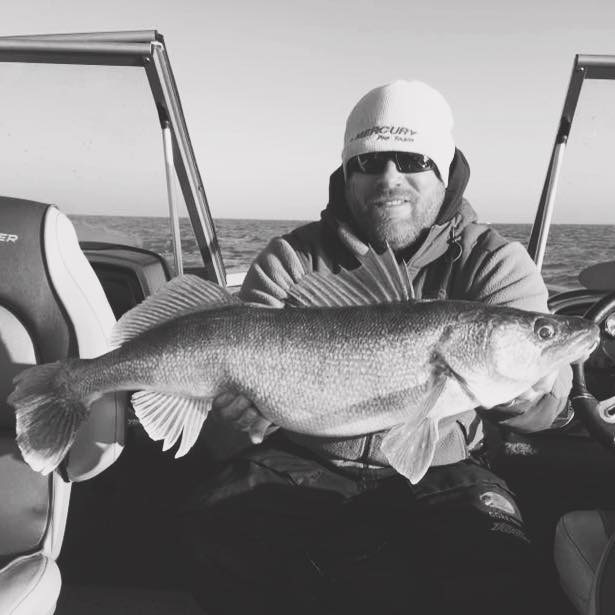 My biggest Walleye was 28 inches in the Fox River in Wisconsin. I’d like to thank my wife that supports my fishing.